The group started in 2008 with 3 skilled tailors and 6 trainees. At that time we had 2 sewing machines until 29/6/12 when we received 5 machines from TFSR-Cymru via Sido Tanga office. We have provided school uniforms to Orphans. 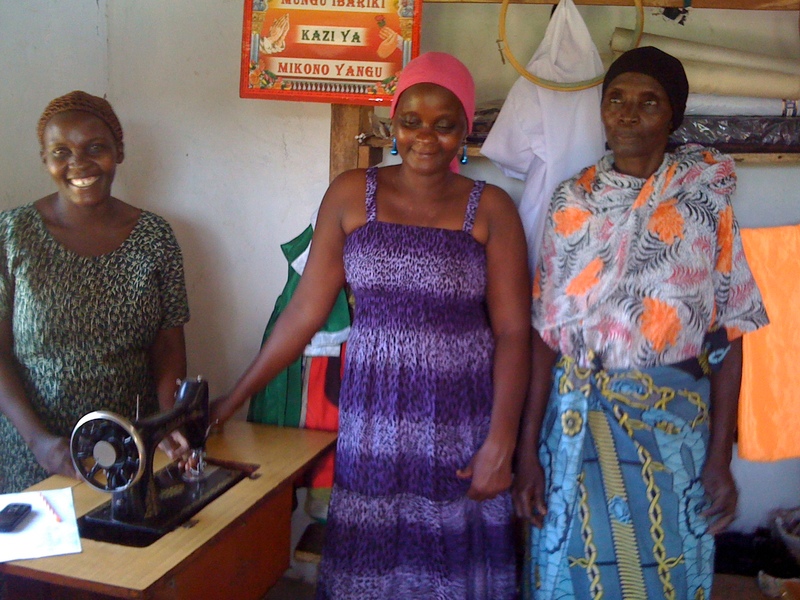 Sido – Tanga, for providing training on how to repair sewing machines. TFSR- Cymru for making things happen.